Make Casa Escondida B&B your fall foliage destination for northern NM. Casa Escondida B&B is a Santa Fe area B&B, located in historic Chimayo, NM (just 35 minutes north of Santa Fe, on the High Road). This is the perfect location for your fall foliage trip to see the best colors of the autumn leaves. When you make your reservation at Casa Escondida Bed & Breakfast, we are happy to provide you with a fall foliage report. 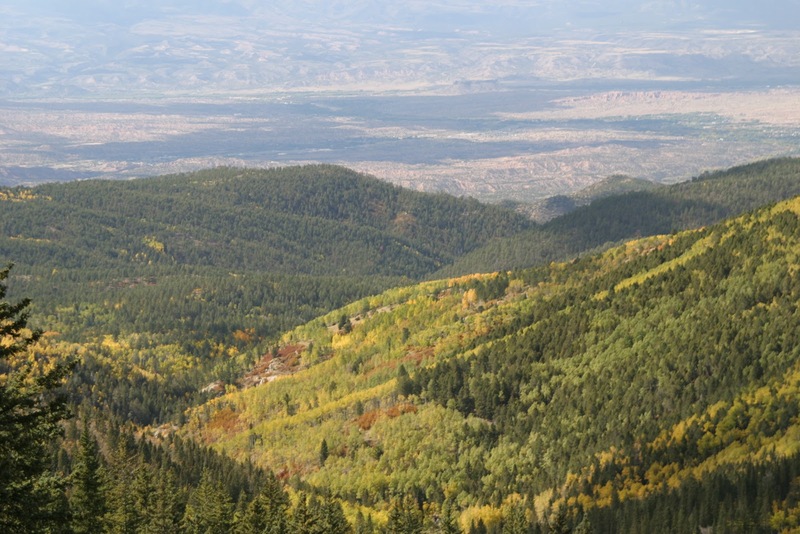 We can also recommend some of the best New Mexico fall color drives. Of course, peak fall color will depend on weather conditions but we can make sure that you experience the best of the fall leaves that are available during your fall foliage vacation. Fall is fabulous! 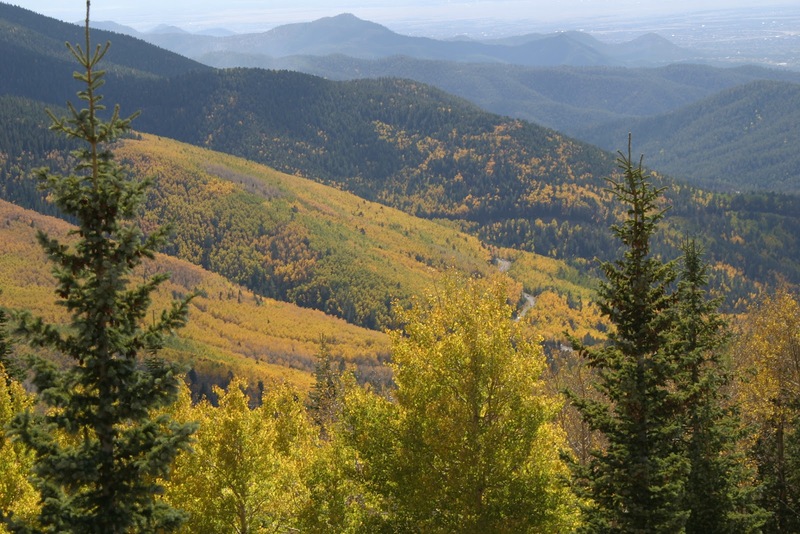 Experience our glorious aspens , our dazzling cottonwoods and the clean, clear, crisp fall air. We can also recommend some of the best fall color hikes. There is the Dale Ball trail system if you are in town, in Santa Fe or venture up to the Aspen Vista Trail. The 8,000 square mile views of the valley below are spectacular from this trail! Casa Escondida B&B has trail guides available for your use during your stay. We look forward to seeing your fall foliage pictures. We would love it if you would post your photos of the fall leaves on the Casa Escondida Bed & Breakfast Facebook page! The Jemez Mountains, the Sangre de Cristo Mountains and Casa Escondida B&B await your arrival. We have wonderful guest rooms available for your fall vacation but book your room now. Fall is a very busy time of year. We look forward to having you as our guest!